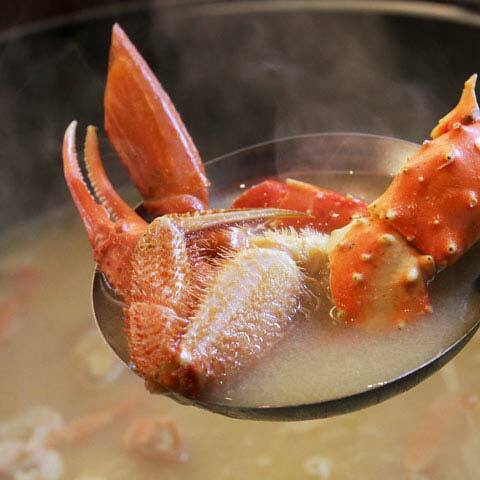 Indulge yourself in the blessings of Hokkaido's vast land and ocean. 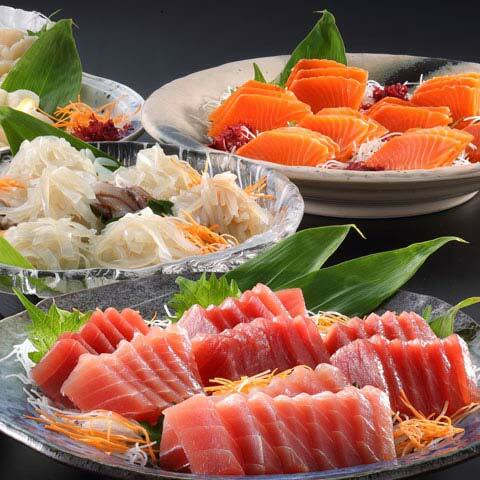 A broad collection of fresh seafood special to Hakodate and all of Hokkaido. Seasonal vegetables harvested in the vast northern land and blessings of the mountains. Enjoy them raw, charred, or cooked in other ways. Superb dishes prepared by skilled chefs only with hand selected ingredients. 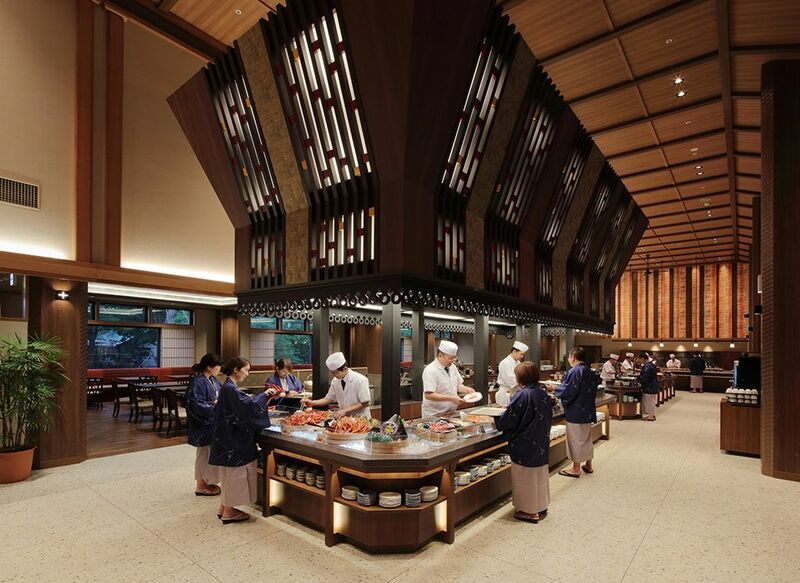 Give in to our buffet offering many tastes of Hokkaido. 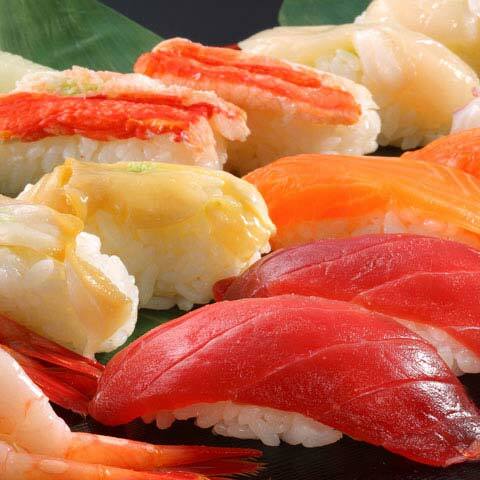 Please enjoy our sushi masterpieces prepared right in front of you using only the freshest of seafood. 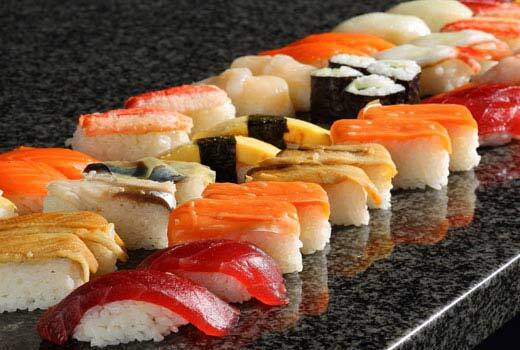 Top-ranking chefs skillfully prepare sushi highlighting the true flavor of the ingredients to present you with exceptional taste and dining experience. 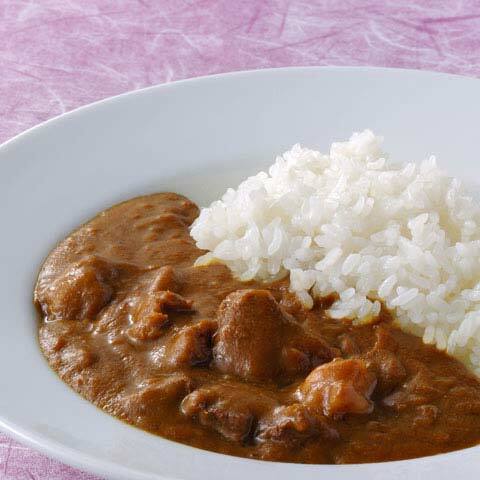 Gotoken serves orthodox curry of which the recipe was completed during Taisho period by the 2nd owner Tokujiro Wakayama after working as an apprentice at Imperial Hotel. 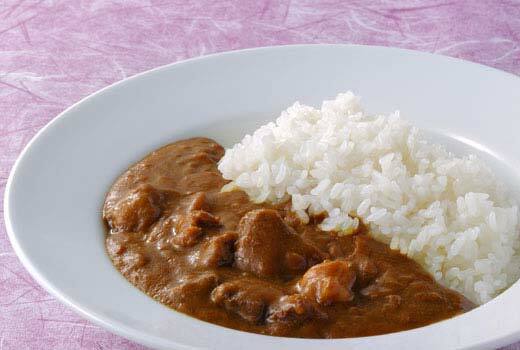 Only Hotel Banso offers Hakodate's long-standing restaurant Gotoken's curry at a buffet. A German butcher Meister Carl Weidl-Raymon was locally known as the "Missionary of Stomach." 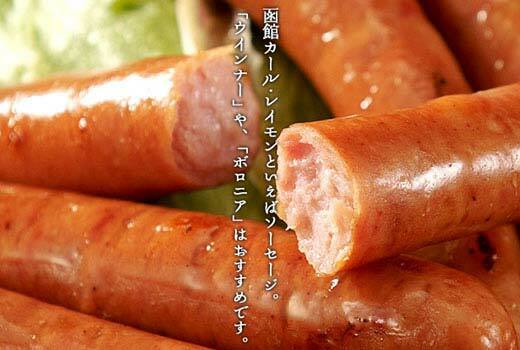 He manufactured authentic German sausages for 70 years in Hakodate. We have kept the traditional manufacturing method and proudly offer German sausages to our guests. 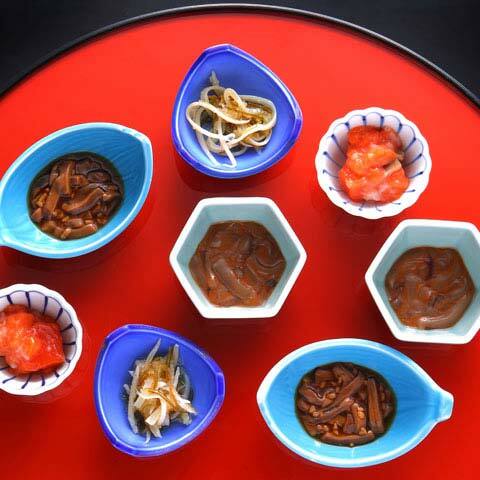 "Katte Don" Hotel Banso's must try item. 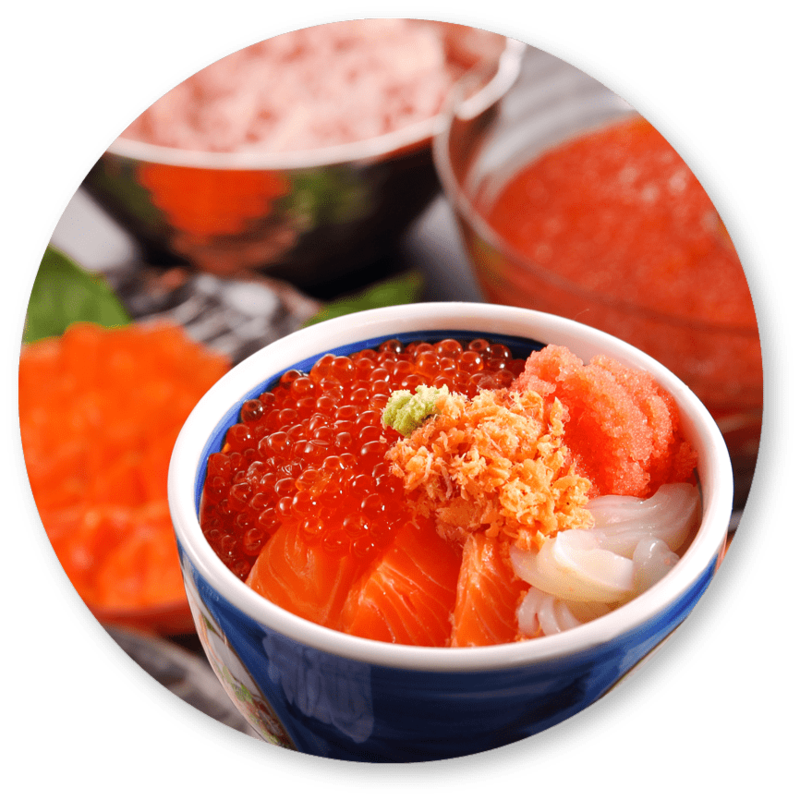 Savor our specialty donburi: a bowl of rice topped with an abundance of Hakodate's fresh sashimi such as crab, squid, salmon, salmon roes and cod roes. 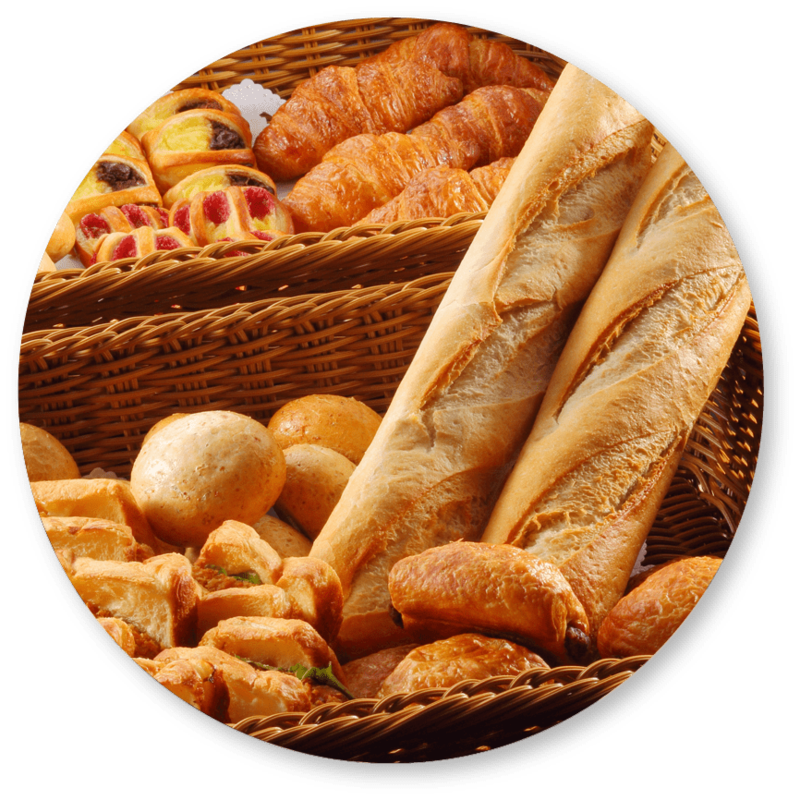 Our oven baked breads and assorted Danish go well with many dishes. 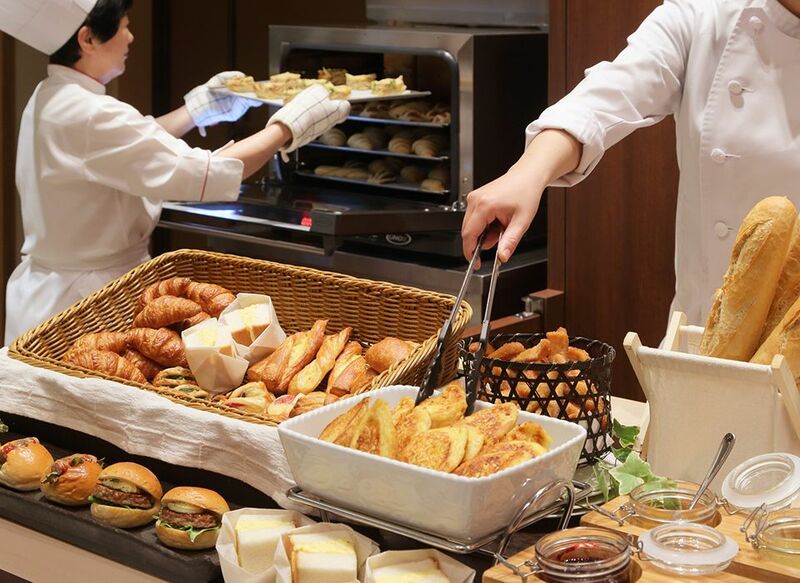 Start your day with our warm bread. Fresh selection, rich in colors "Complete Salad"
Purchased from Dōnan Otsuki Farm, seasonal fresh colorful vegetables are prepared as salads to highlight the true flavors of the ingredients. 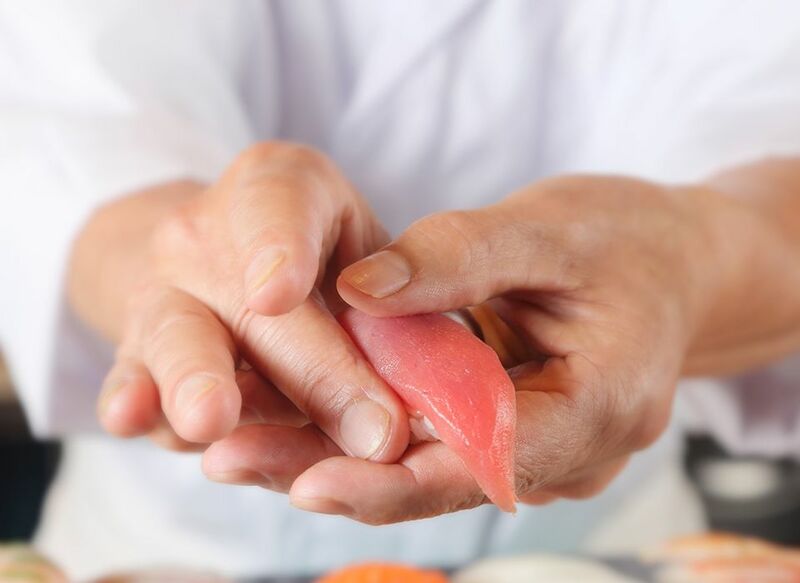 At our sushi corner, masterful chefs demonstrate before you the culinary art of preparing sushi, and skilled chefs present a dynamically display of grilling at our Teppanyaki corner. Attention with regard to food allergies. 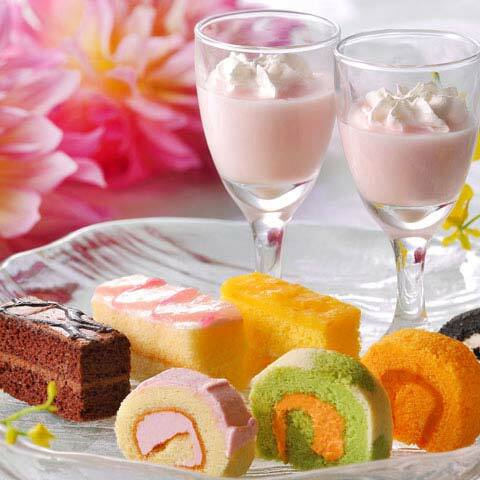 Food that we serve at our hotel is prepared in one kitchen. 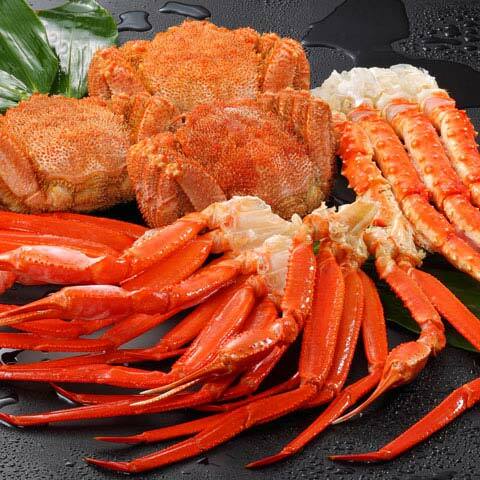 Therefore cross-contamination is possible as some allergens may remain. Also, utensils and dishes may not be completely free of allergens. 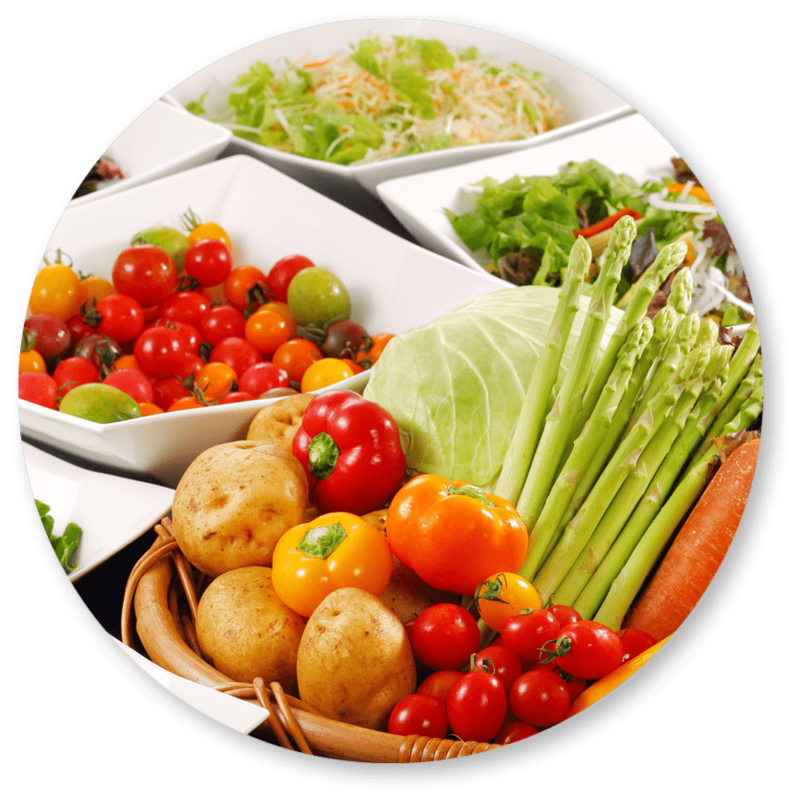 Please note that the food we serve is not allergen free, it is a low allergen food. 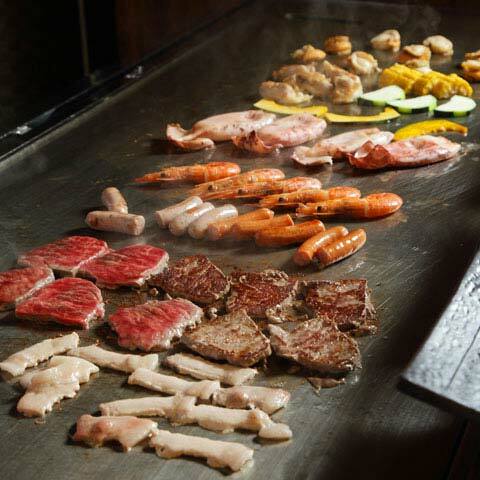 We do not promise that our food will not cause allergic reactions. Please be advised of the disclosure above and use your own judgement. Thank you.